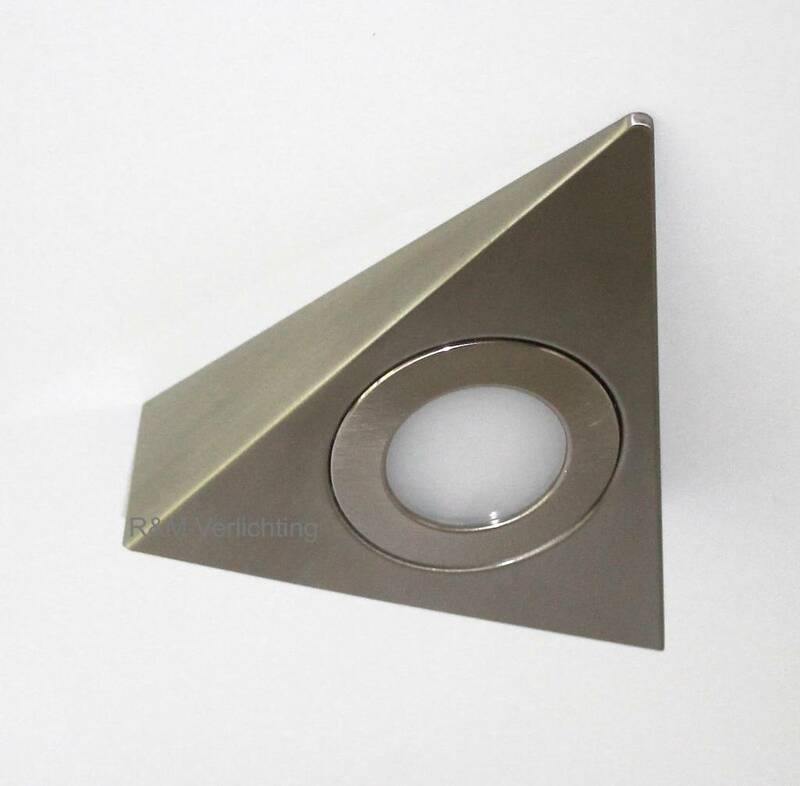 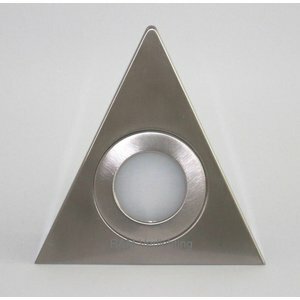 Cabinet lighting LED triangle for surface mounting made of metal and finished in brushed satin nickel colour. 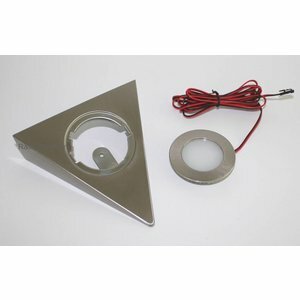 This triangle cabinet light is suitable for under kitchen cabinets for a good view on your working space. Surface mounted LED furniture triangle has 6 fixed LED chips with a total wattage of 2.6 watts and a 2-meters LED cable with a mini LED plug. 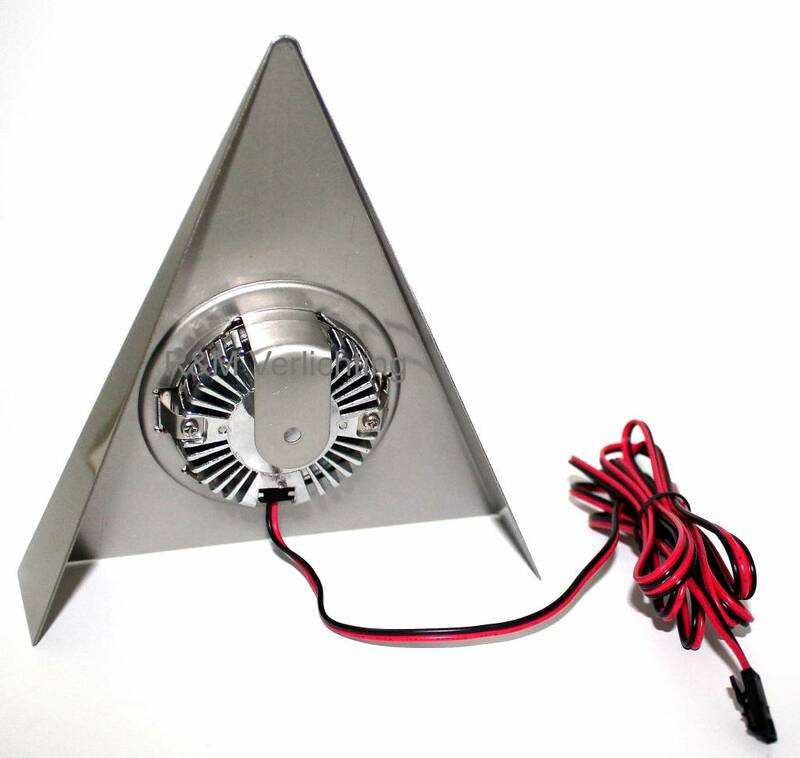 The triangle LED cabinet light has a sealing class of IP44, dust-free and moisture-free. 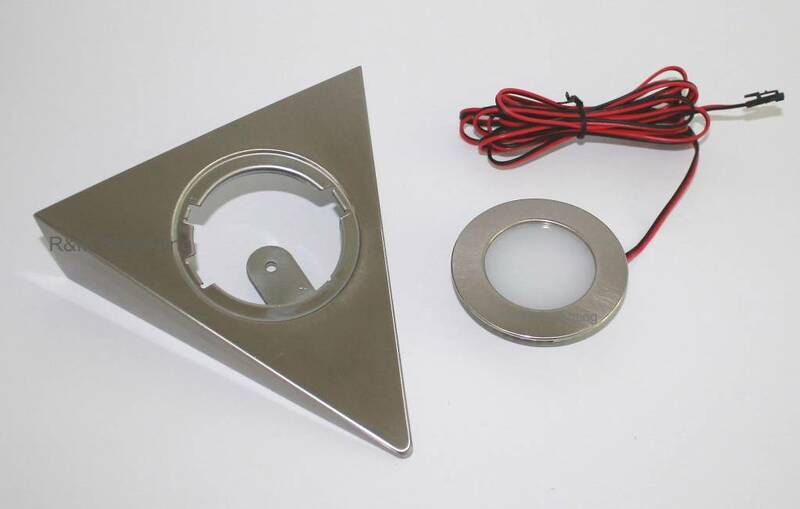 The LED triangle furniture lighting is not yet included the LED driver. You can choose which LED driver you prefer. 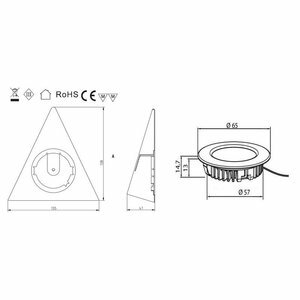 Dimmable as wel as non dimmable LED drivers are available. 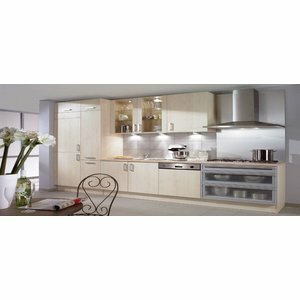 We have the driver as complete set with all the necessary connecting materials to make it easier for you.